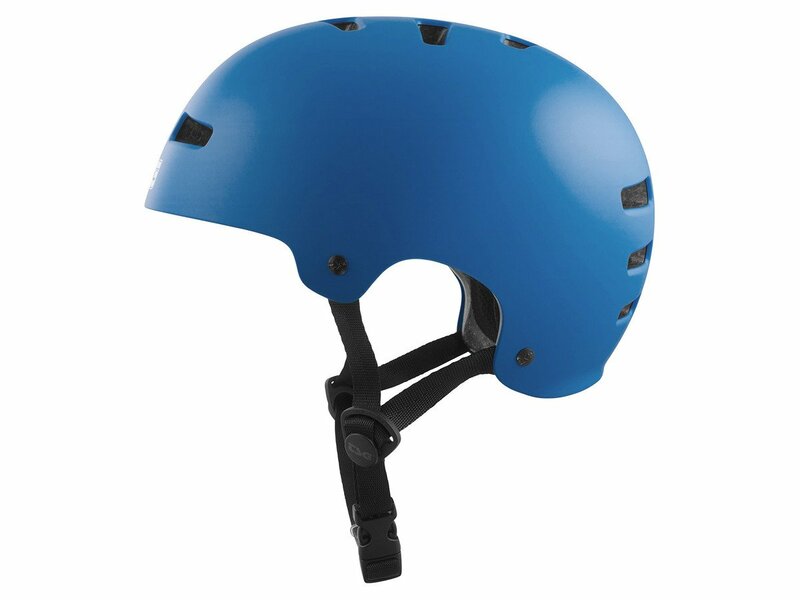 With its solid ABS-plastic shell an the SXP-liner the TSG "Evolution Solid Colors" Helmet - Satin Blue is a very solid protection for your head. 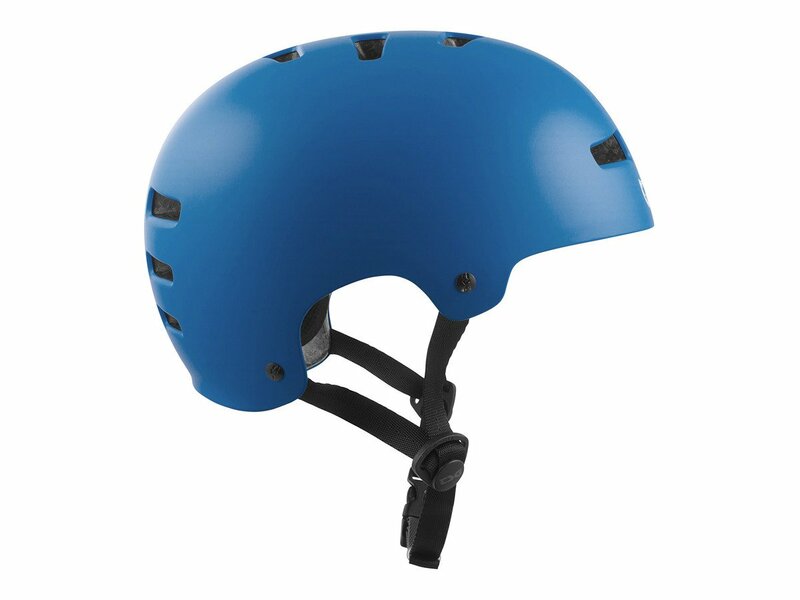 The anatomically formed shell fits in an optimal way. 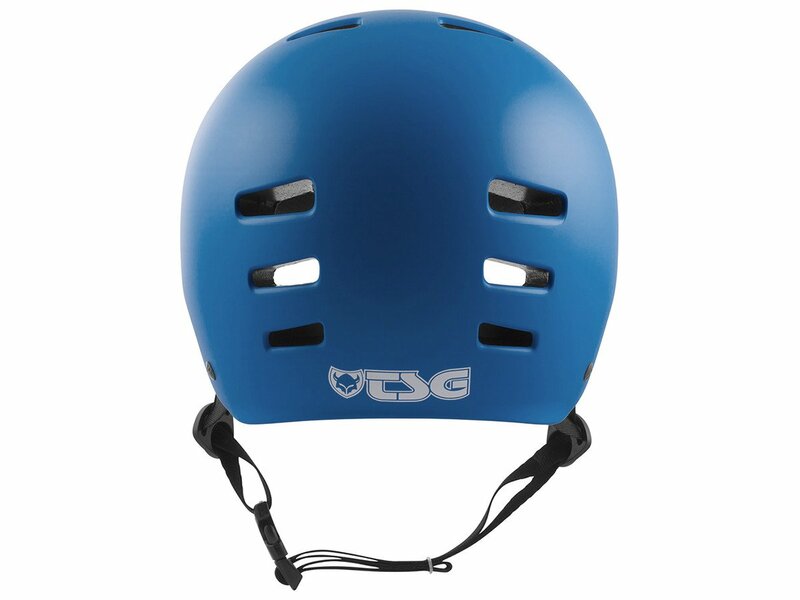 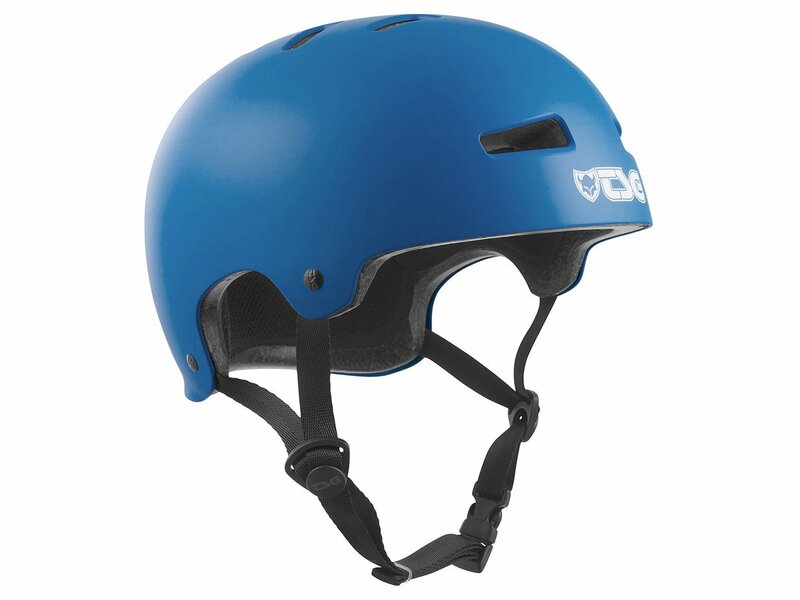 The TSG "Evolution Solid Colors" Helmet - Satin Blue has removable and washable paddings.